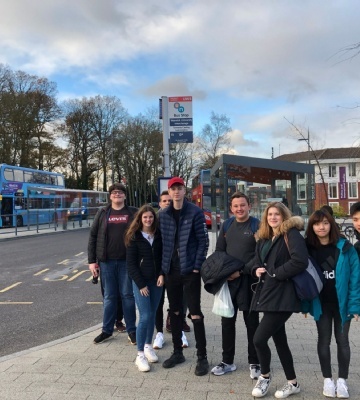 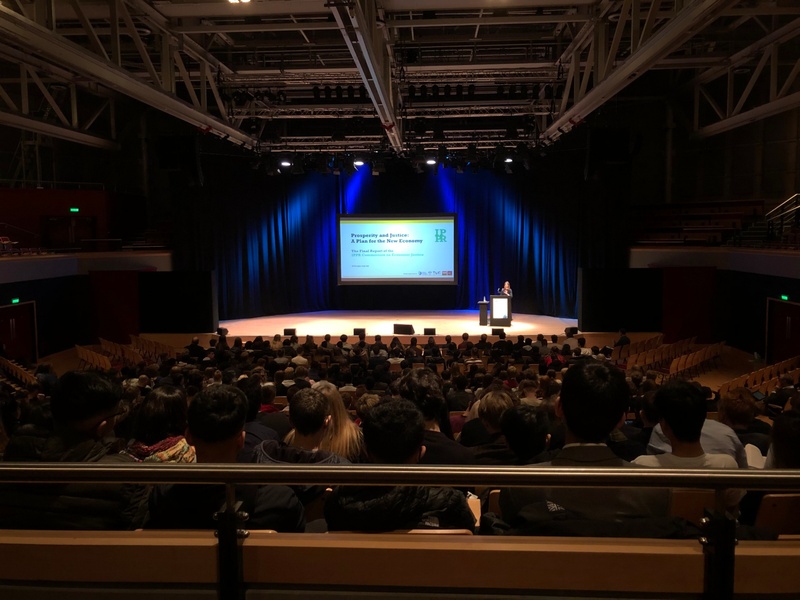 Yesterday, our Year 12 Economics students took a trip the University of Warwick, where they attended the ‘Economics in Action’ conference. 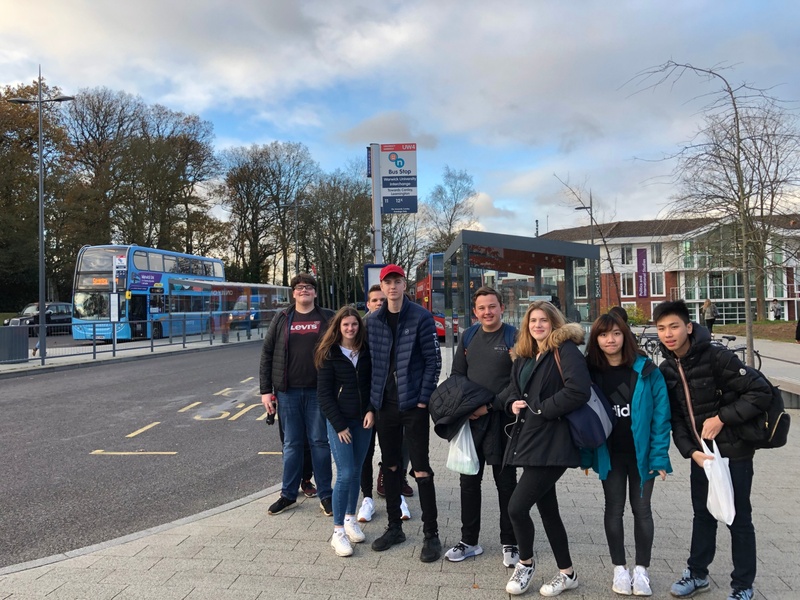 Pupils got the opportunity to attend lectures, take a tour of the university and speak with lecturers. 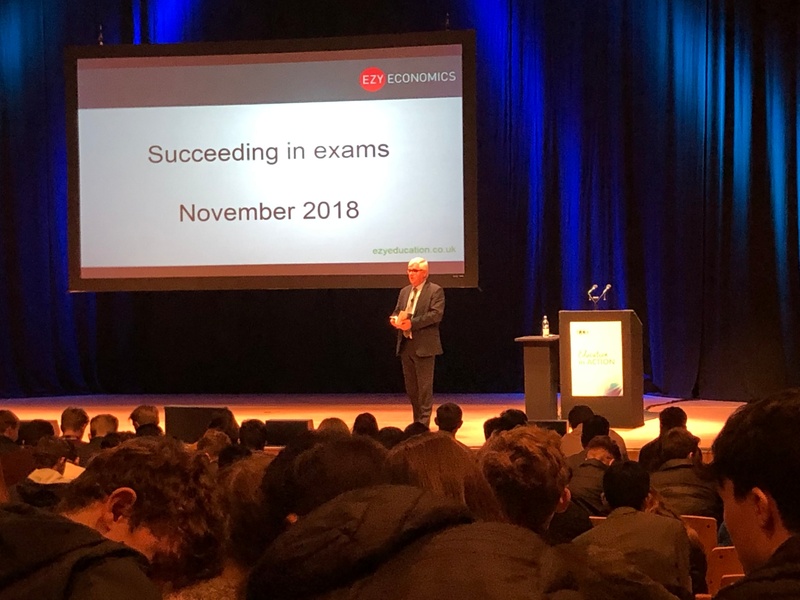 Topics covered related with all parts of their A-level course.